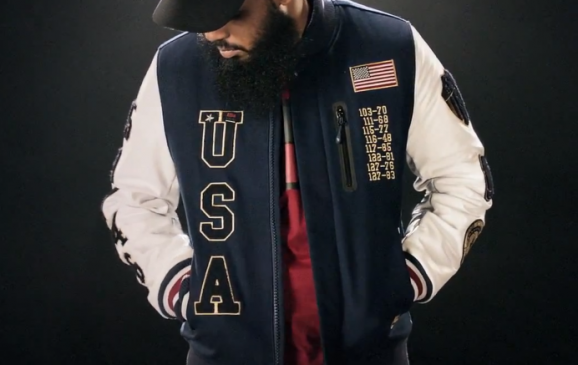 Since storming the varsity jacket scene in 2006, the Nike Destroyer Jacket had its special collabs and editions over the past years. 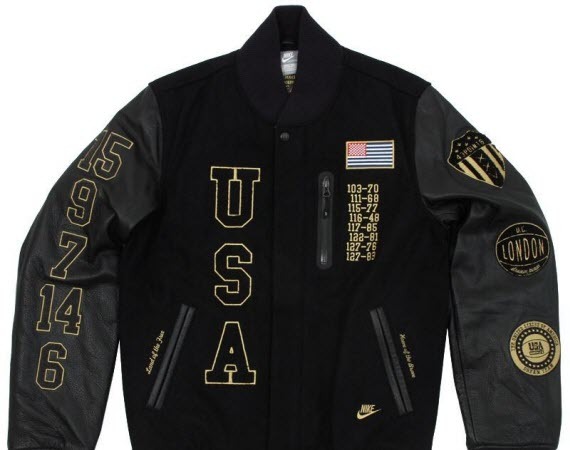 As we approach the 2012 London Olympics Games in the next few days Nike bought back the jacket in honoring the USA’s 1992 Basketball Dream Team; the jacket features an elaborate patchwork across the front, back and sleeves including the American flag, the scores from each game, a special Dream Team seal and more. 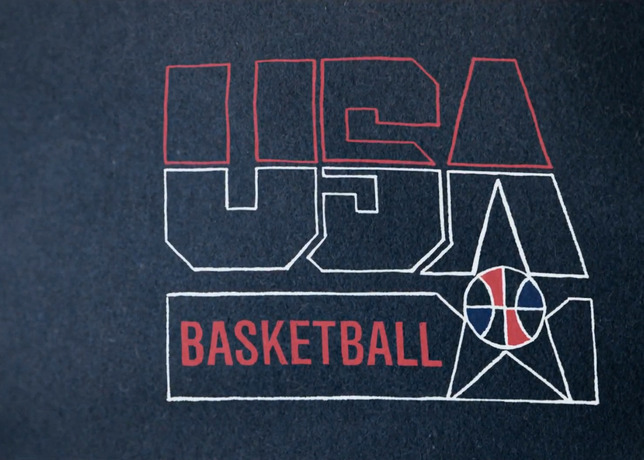 Check Out the photos and the video for the thoughts of Charles Barkley, Scottie Pippen and David Robinson, as well as current Olympic team members Kobe Bryant, LeBron James and Kevin Durant. Check out more at NIKE, Inc.